Only yesterday we reported that Volkswagen has suspended the deliveries of all Polo cars to its customers. While most people tried to relate the directive with the emissions scandal, Volkswagen categorically dismissed any relation of the delivery suspension with the emissions issue. Now in an official statement, the German car maker has cleared the air on the matter. The deliveries were halted to identify cars which had a potentially faulty handbrake. In an official statement released to the media today, the company stated that it is recalling 389 Polo cars from a single batch of production from the month of September 2015 for inspection and preventive repair of the handbrake mechanism. 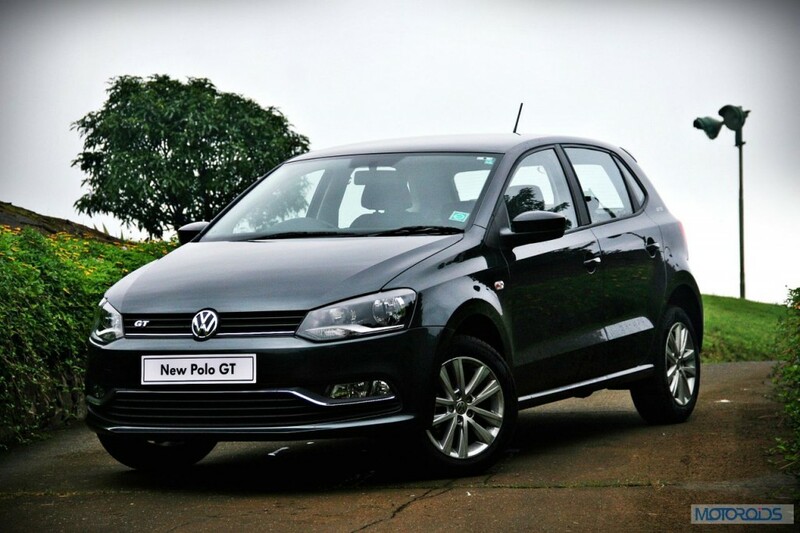 The Quality Assurance department of Volkswagen India has determined that under certain conditions, the handbrake mechanism would lose effectiveness. The analysis performed by Volkswagen has shown that a batch of handbrake cable retention levers in the rear brake liner might break under certain conditions. Volkswagen has already identified the cars and has published the repair instructions to the service organisation in India. Customers who own the identified vehicles will be actively contacted by the Volkswagen dealers to come for an inspection and preventive repair. This operation will start with immediate effect. The activity at the workshop will require approximately one hour and will be carried out at no cost to the customer. The deliveries of the identified Polo cars in stock which had been put on hold yesterday will be resumed as and when the inspection and preventive repair of each car is completed. Volkswagen further confirms that deliveries for the non-impacted Polo range continue as per schedule.